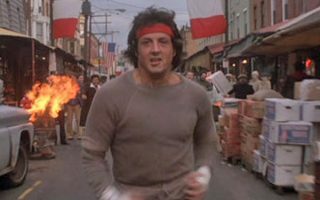 Philadelphia has a cool running scene, immortalized of course by the famous “Rocky Run” from the 1976 movie. This run, through the city and up the stairs of the Philadelphia Museum of Art, is on any runner’s ‘bucket list’. 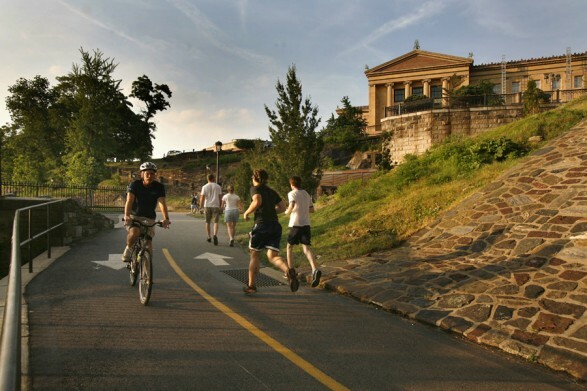 We’ve included this route in our guide to the best places to run in Philadelphia. 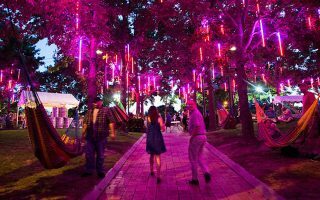 For more routes just outside the city, see our guide to the Philadelphia suburbs, which includes coverage of Montgomery, Delaware, Chester, and Bucks Counties. It’s impossible to replicate the actual “Rocky Run”, but here’s the route the organizers of the annual Rocky Run Road Race use to replicate the ‘iconic’ parts of this ‘iconic’ run. Many opportunities for running in one of the largest urban green spaces in the country. See the map for various loop and bridge options, along the water or interior trails. A multi-use trail of some 60 miles. The section accessible from central Philadelphia is about 10.5 miles, starting at South St. and continuing past Manayunk. 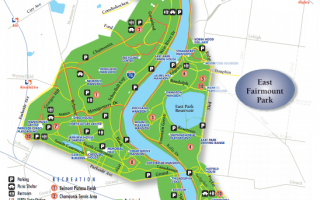 Olmsted-designed FDR Park has numerous trails, a golf course, and other recreational options. A lap of the park is about 3 miles. Includes a tour of Philadelphia Navy Yard, for views of the boats and some of the ‘grittier’ side of Philadelphia. 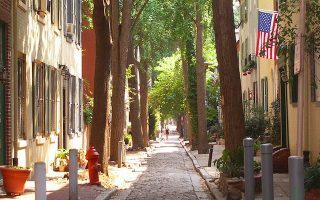 A “running history tour”, combining the most historic sites of Old Philadelphia with a jaunt over the Benjamin Franklin Bridge. Good add’l waterfront options. 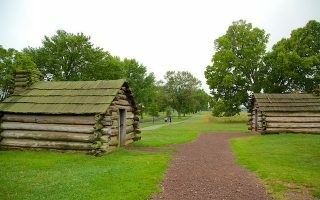 Running the lovely, open trails inside the famous Valley Forge National Historical Park, about 20 miles northwest of Philadelphia, is a treat. 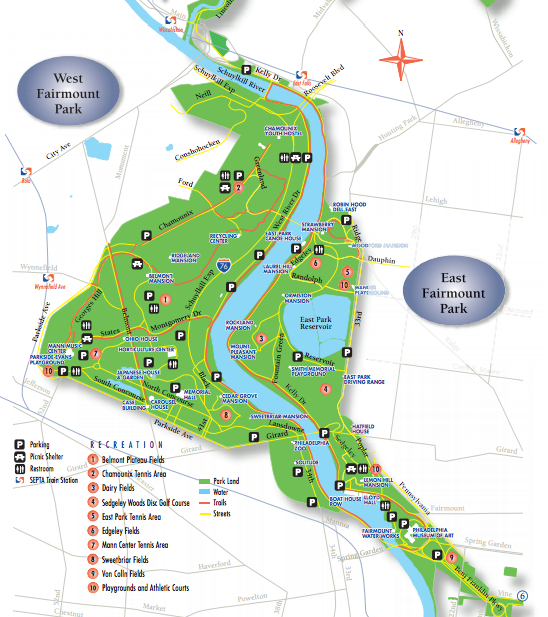 An 1,800 acre park north of Fairmount Park in the northwest section of Philadelphia. 50+ miles of trails, many of them wooded. The flat run along ‘Forbidden Drive’ (a road closed to cars) parallels a creek. The Delaware River Trail, on the southwest coast of Philadelphia, starts at Penn’s landing and goes south to the Walmart in Pennsport. It's 2.6 miles one-way. 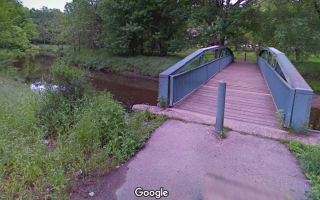 The nine mile long Pennypack Park, along the creek of the same name, is the reclaimed grounds of a gristmill with a long dirt and asphalt path. 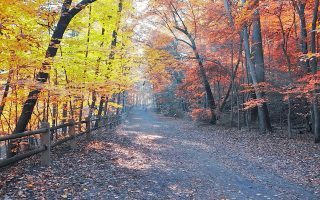 The Cobbs Creek Trail, a 3.7 mile asphalt path, is a lovely tree lined corridor on the banks of Cobbs Creek. Philadelphia summers that can be hot and humid. Spring and fall are gorgeous. Winters are cold but not frigid. Roads can get snowy and icy. About the same as New York City. 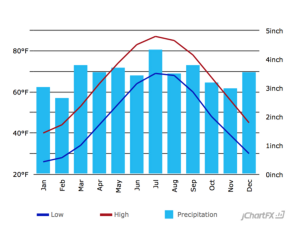 Rain is fairly consistent throughout the year but in summer is more characterized by short, bursty thunderstorms. One thing that’s great about Philadelphia is that there are wonderful hotel options within proximity of good running routes. Most hotels in the center city are in the “square” between Spruce to the south and Race St. to the north, and east-west between 10th an 19th St. This provides access within a mile or two to most of the ‘iconic’ runs in Philadelphia. There’s another cluster of hotels in the historic district near the waterfront and the Ben Franklin Bridge, and around the Univ. of Pennsylvania. Each major running area of Philadelphia has one or two good dedicated running stores. Philadelphia Runner, a local chain of stores. Group runs Thursdays 6pm. Other locations in University City and Manayunk (north). Group runs Thursdays 6pm from Philadelphia Runner store. Also Wednesdays 6pm from Univ. of Penn. store. 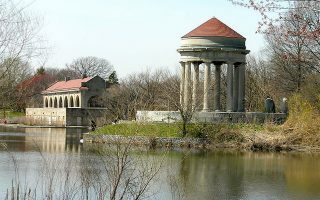 Fairmount Park. Thursday 6:45 pm from Fairmount Park store of Philadelphia Running Company. 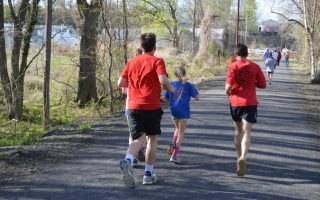 RunPhilly has a great Web site with a master schedule of group runs. Rocky Balboa Run. 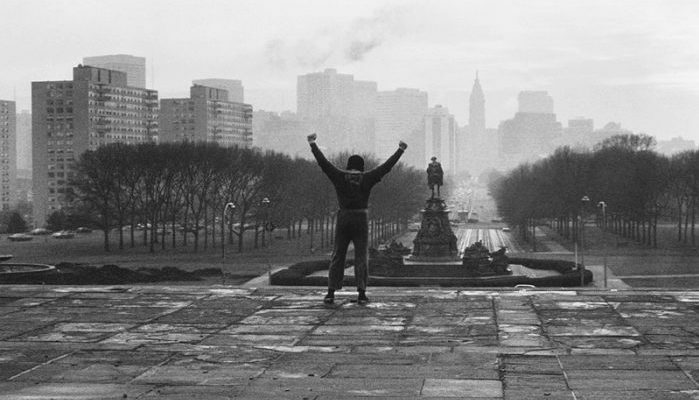 A run in honor of the famous “Rocky” movie. Approximates parts of Rocky’s famous run. Broad St. Run. 10 miles. First Sunday in May. Philadelphia Marathon. November. One of the oldest and most historic Marathon races, covers a lot of the great sites of Philadelphia. Rock ‘N Roll Half Marathon. Half Marathon. September.